The April 2018 issue of Athlon Sports & Life magazine, mentions the WORX Hydroshot Portable Power Cleaner in their article “Pick 6: Our Favorite Things for April.” The article encourages readers to live better using a few of the magazine’s 6 favorite items, and the WORX Hydroshot made the list! Powered by a 20v rechargeable battery, this lightweight (3.7 pounds) power cleaner pulls water from any power source. We tested it out on several hard-to-reach places by carrying a three-gallon bucket of water and siphoning from it to clean the siding on our house, the mailbox, windows and anything else we could find to knock the dirt and grime off. We were surprised by how efficient it was with the water, only pulling in a half-gallon per minute. We also hooked it up to a traditional water hose and used it to successfully wash the car and outdoor patio. The multiple spray nozzle allows for various spray sizes and power can be adjusted via a two-speed control on the handle. Keep in mind it isn’t a replacement for a traditional pressure water. It has power, but it’s not a heavy-duty blaster. Still, the convenience and portability of using this for lighter jobs instead of lugging out your cumbersome pressure washer make it a must-have. 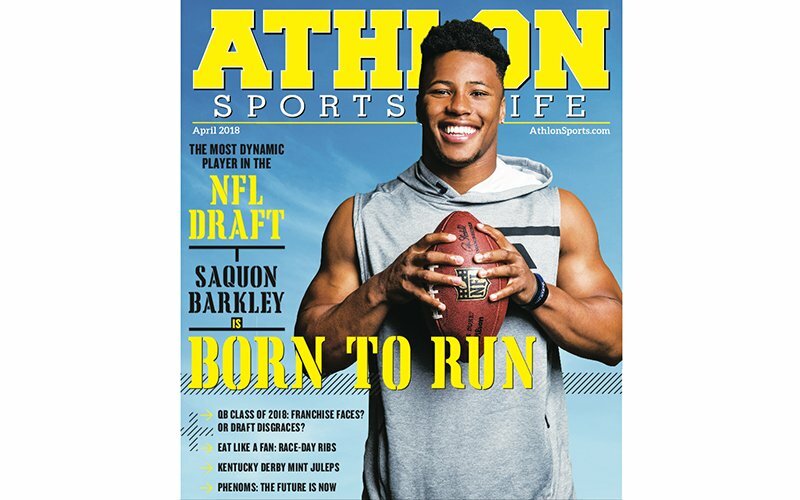 The April 2018 issue of Athlon Sports & Life magazine, mentions the WORX Hydroshot in their article, "Pick 6: Our Favorite Things for April."